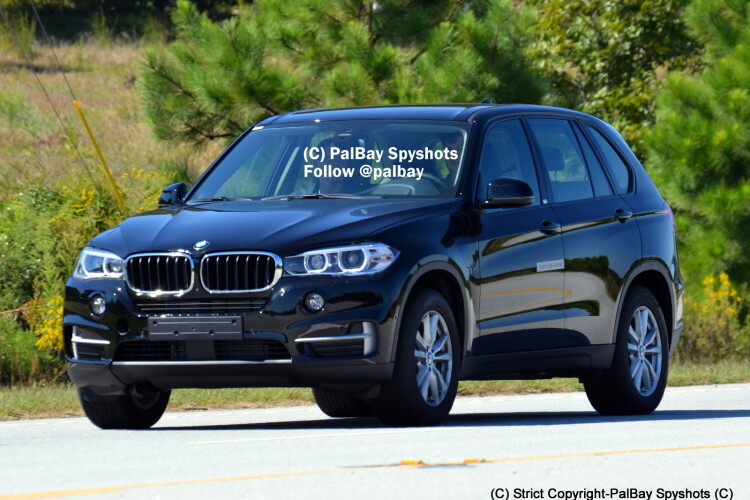 BMW’s first X5 hybrid vehicle was spied near Spartanburg plant by the usual photographer Palbay. The test mule shows us a production-ready vehicle with no camouflage. BMW introduced the concept X5 eDrive at he Frankfurt IAA auto show, as a continuation of BMW’s hybrid offerings. 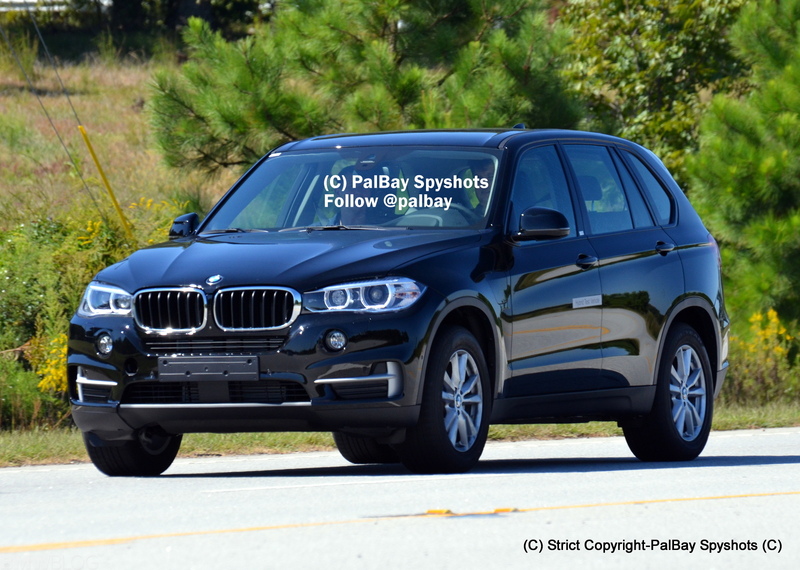 The X5 eDrive utilizes the N20 four cylinder, direct-injected, turbocharged gasoline engine and a 70kW electric motor and battery pack for motivation. This differs from the existing 5er hybrid in that the X5 eDrive makes do with two less cylinders and nearly doubles the power of the electric motor. There was no specific indication of the capacity of the battery pack but it is possible that it is a bit more than 5 kWh and probably less than 10 kWh. BMW specifies a 30 km range (about 19 miles) on pure electric power alone. To manage battery capacity BMW has created three drive modes for the X5 eDrive, Intelligent Hybrid, Pure Electric, and Save Battery. It is the Save Battery mode that highlights how BMW expects the vehicle to be used. Going into Save Battery mode restricts the use of battery capacity – allowing for a reserve to complete a journey in pure electric mode inside a city core for example. 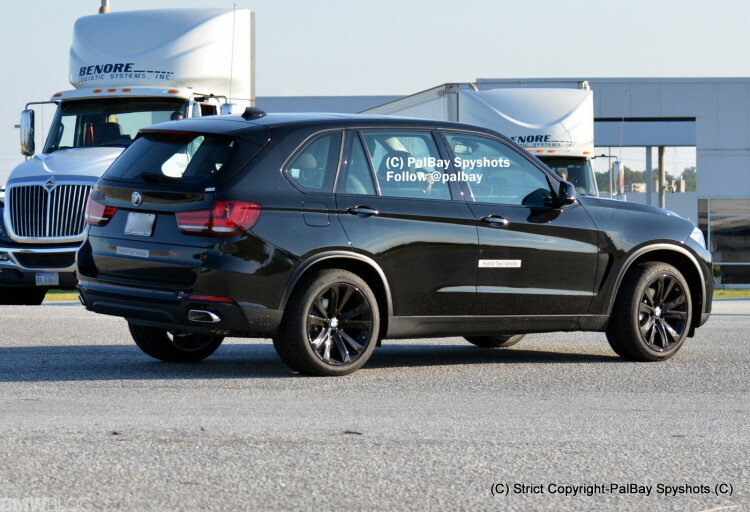 The BMW X5 hybrid is expected to entered production in 2014.